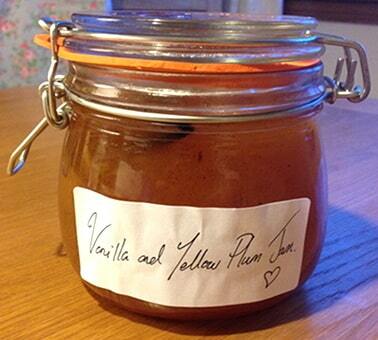 So why Vanilla and Yellow Plum Jam? Simple, whenever I have the chance I like to make my own jam and this Vanilla and Yellow Plum Jam is awesome 😉 I think its because my mum always made her own jam that I enjoy having it at home now, many a summer in our childhood my mum would take my sister and I fruit picking, at first we would complain but the homemade cakes and jams soon made up for it. I have nothing against shop-bought jams I do use them, but the good thing about homemade jam is, you know exactly whats gone into it! Because of the time of year, a lot of the berries I am used to making jam with are not readily available and far too expensive to buy enough of to make jam with as they are imported from exotic locations. It’s much cheaper to go with a fruit that is readily available, so I choose plums to be my fruit of choice this time. 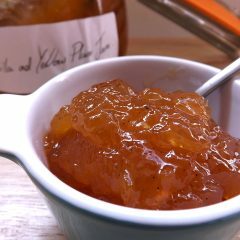 I have made plum jam with the more common darker plums but never with the yellow plums before. Because they are very light in flavour I wanted to add a little something else to round the flavour out. I love vanilla, especially vanilla pods there is something so lovely about seeing all those tiny little black vanilla seeds running through something, be it cake, frosting or jam. I had a vanilla pod in the cupboard and thought this will be perfect. 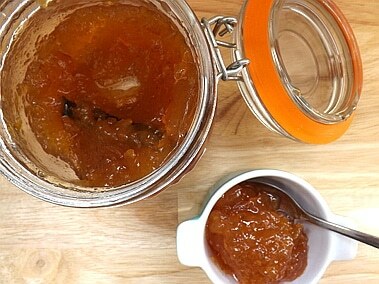 And I was really pleased with the result, a light delicate jam delicious on almost anything. I also kept the empty pod in the jam just to add a little extra vanilla to it. This really is a lovely fresh tasting jam, not too sweet and the vanilla flavour is by no means overpowering. 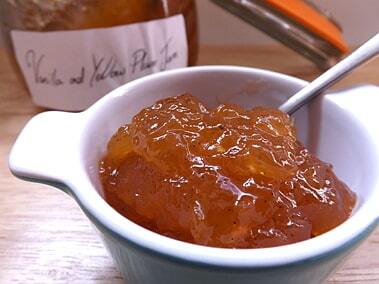 A light jam perfect for toast or used in a good old-fashioned Victoria sponge. 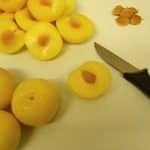 Cut the plums in half and carefully take the stones out. Place them in a large pan and add the water and bring to the boil over a medium heat. Once boiling, reduce the heat and allow the pan to simmer for 40 minutes so the fruit can soften. Stir occasionally. This is when you need to add the sugar and lemon juice, when you do keep stirring until the sugar is fully dissolved. Then split your vanilla pod and scrape out the seeds and add them to the fruit cut the empty pod in half and add this to the fruit also. 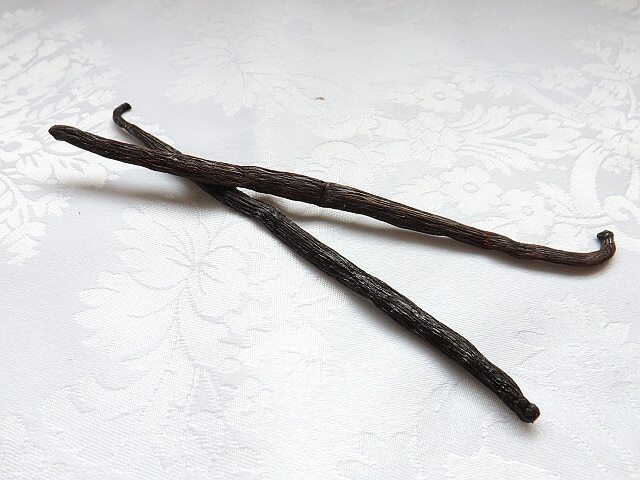 Stir the vanilla in well. Add the butter and mix it in, this will help keep the foaming and frothing down during the high temperatures. Continue stirring until the jam reaches setting point 220F / 104C if you don’t have a thermometer you can gage this because the jam will start to stick to the sides of the pan. 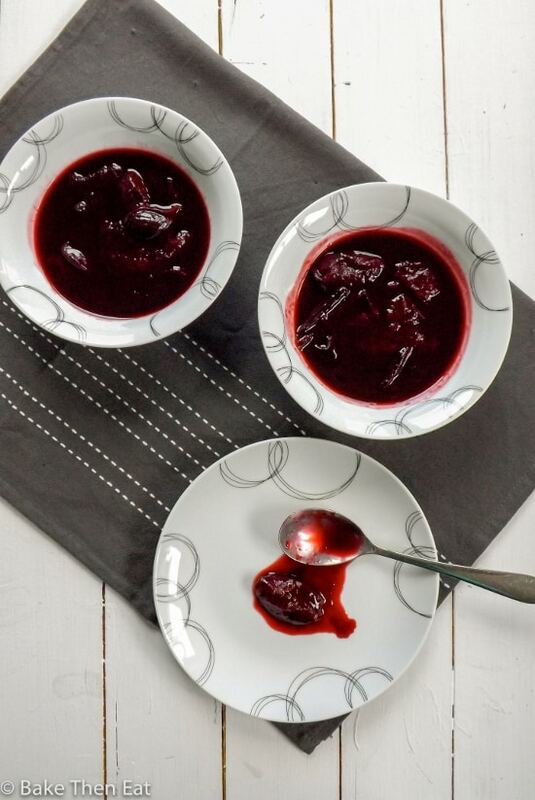 Once the jam reaches temperature, or the jam is starting to stick to the sides of the pan and your wooden spoon it is time to test it to see if it is ready. 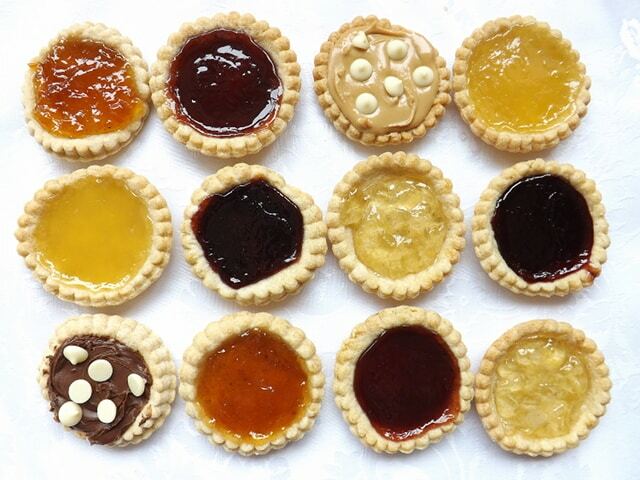 Take the pan off the heat and place a small amount of the jam on a small cold plate and allow it to go cold. 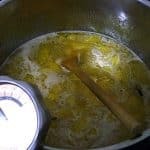 Once it is cold run your finger through it, if it is set the jam will wrinkle if you feel it is too runny place the pan back on the heat and boil again for a few minutes and try the test again. 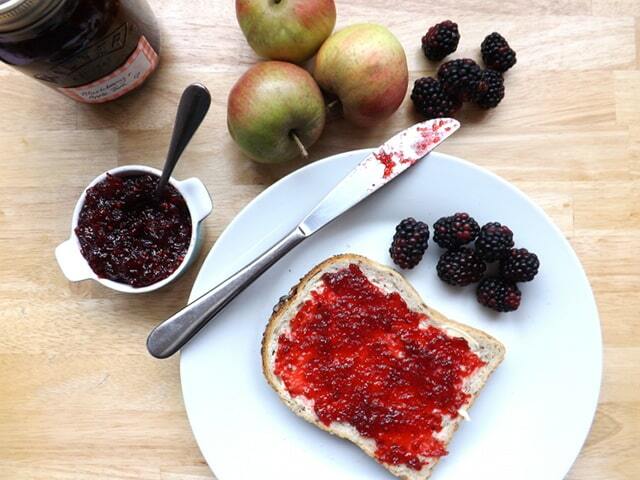 Once ready remove from the heat and carefully pour into clean, warm sterilised jam jars. If you see any air bubbles remove them. Seal and label the jars while they are still warm. Allow them to cool completely then store. Used Vanilla pods and what to do with them. Thank you for posting this recipe. 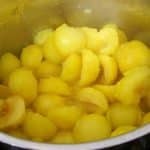 I had about 6 1/2 cups of fresh yellow plums so halved the recipe. Unfortunately, I did not have any vanilla beans but will try that next time. I used jam sugar and it cooked very quickly. I used some in a oatmeal fruit bar and it is delicious. Hi Val, I am sure even without the vanilla it was lovely. I am glad the jam worked perfectly for you and those oatmeal bars sound delicious! 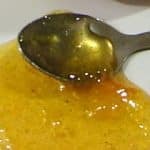 I used less sugar as don’t like too sweet, I also added the lemon juice, it worked wonderfully, the vanilla pod is worth using, jam is exquisite. I will definitely make this again. 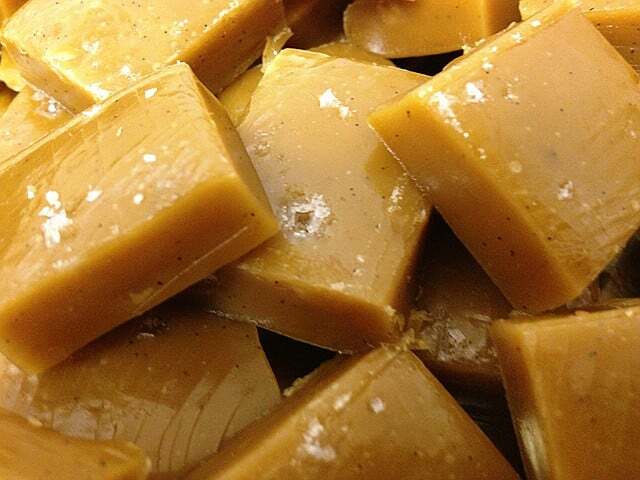 Hi Linda, I’m so glad you were successful in altering the recipe for your tastes 🙂 I’m glad you agree with using the vanilla pod it really is worth it! I made this jam and heat processed it to make it last. I entered it into our fall fair and placed first! yum! 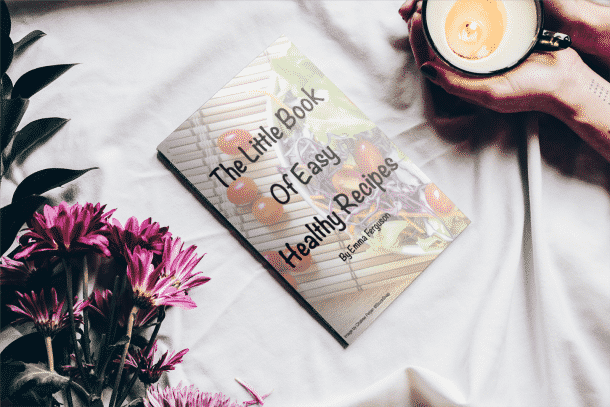 Hi Paula, congratulations on your win 😀 I’m so glad you liked the recipe. I am in the U.S. and have no idea where to purchase a vanilla pod. I do use Cook’s Vanilla Powder. Can I use that instead, and if so.. would you have a guess on how much? A tsp perhaps? Can you use pure liquid vanilla for flavoring instead of the pods? Do you remove the skins of the plums? Thank you for this recipe! 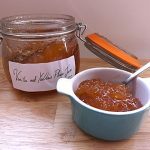 I made this jam (nine jars of it) and it’s gone down a treat with my family! I did cut out a third of the sugar though, but that’s because I prefer a more tart jam. 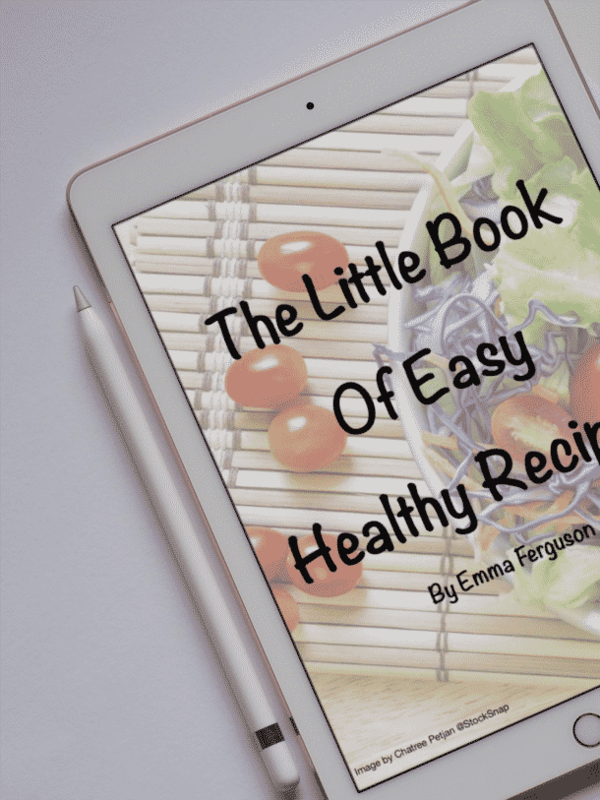 Your recipe calls for lemon juice, but I didn’t end up using any because your steps didn’t say at which point to use it. Out of curiosity, when should I have added this in so I know for next time? Just made this with some European plums (I live in Germany and have a tree in the back yard). I have no idea what species it is. Anyway I made the first batch and it was super sweet. Like obnoxiously sweet. So I got more plums off the tree and cooked them up, then combined everything to dilute it a little. 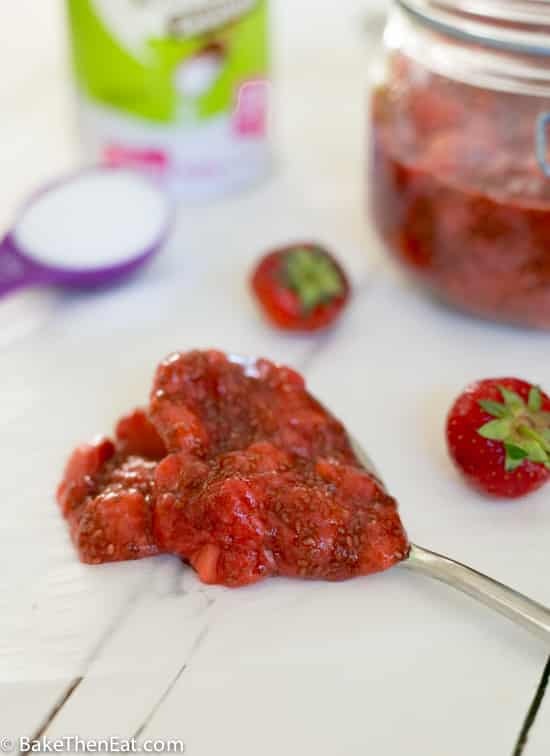 I also decided to add some strawberries for just a little added flavor. It turned out great. Thanks for the help. How long will it keep & does it require refrigeration? Hi Oona, thanks for stopping by 🙂 I would keep it in the fridge that way it will last easily 10 to 12 weeks once open. Out of the fridge it will only last 3 to 6 weeks once open.